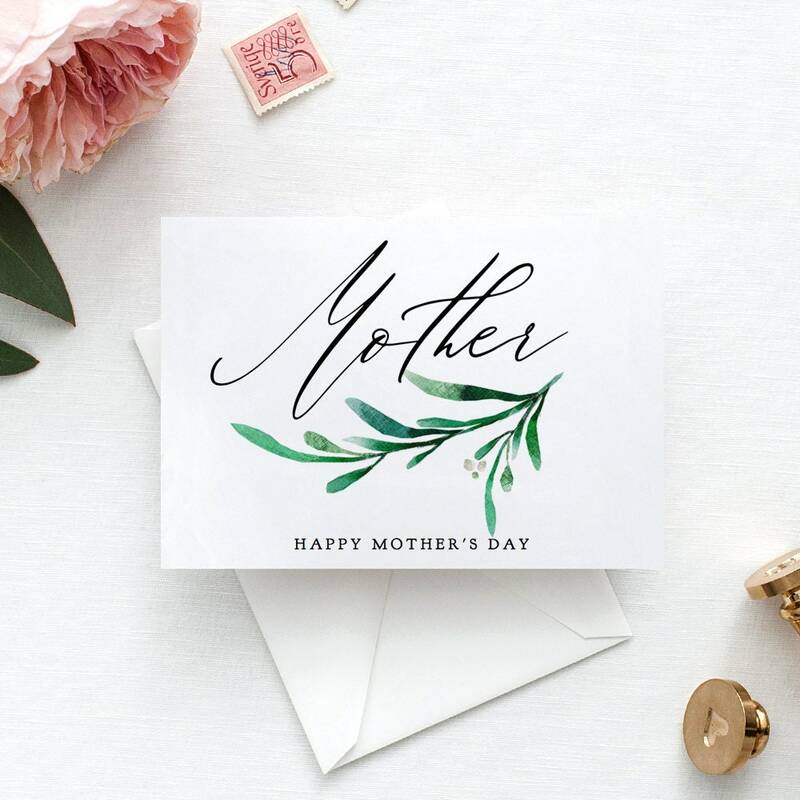 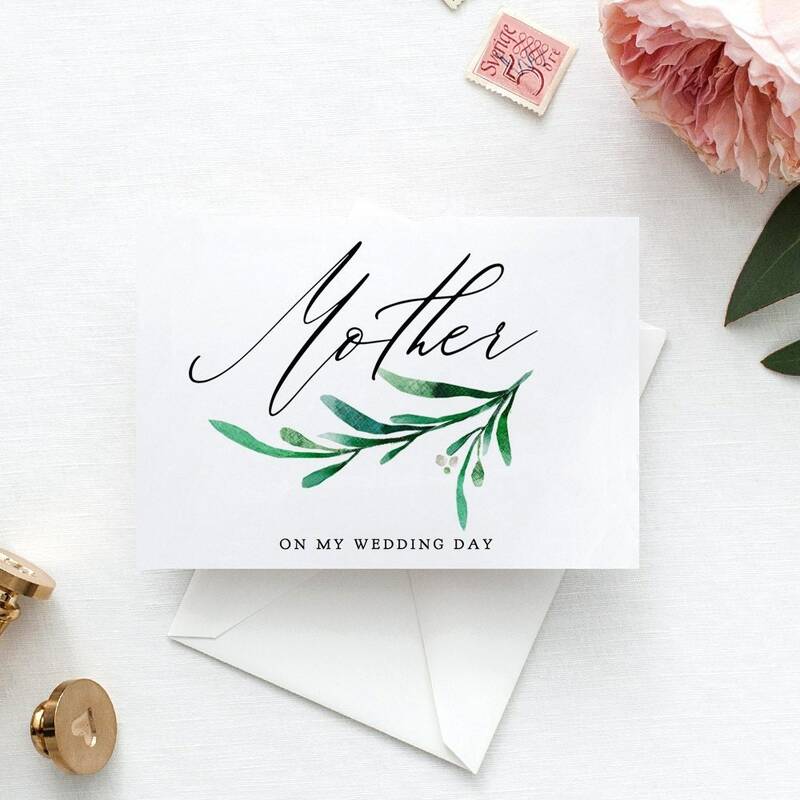 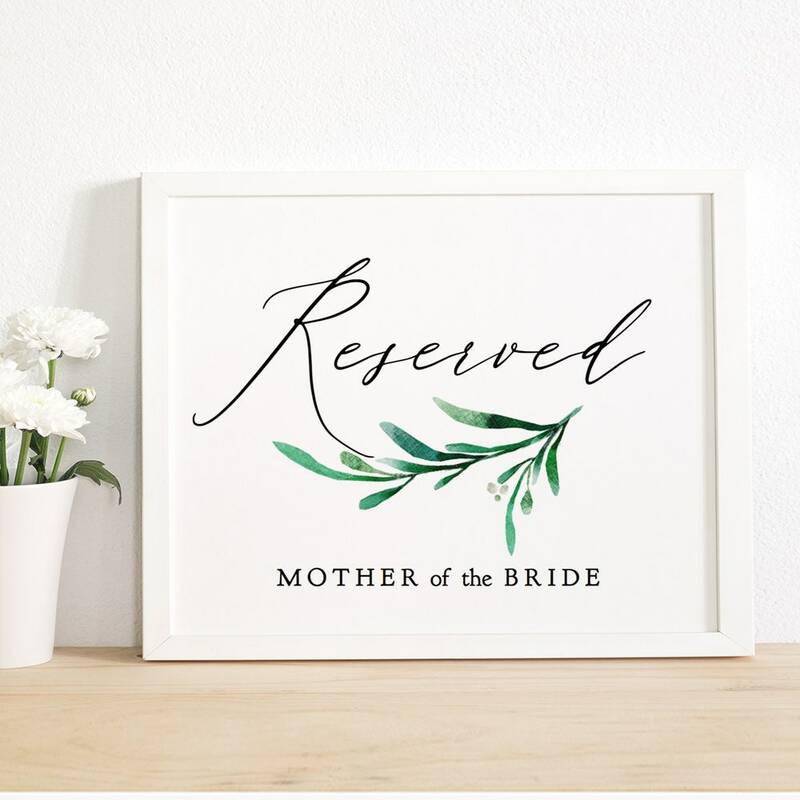 DIY cards: Mother's Day or Mother on my Wedding Day, or other message underneath 'Mother'. 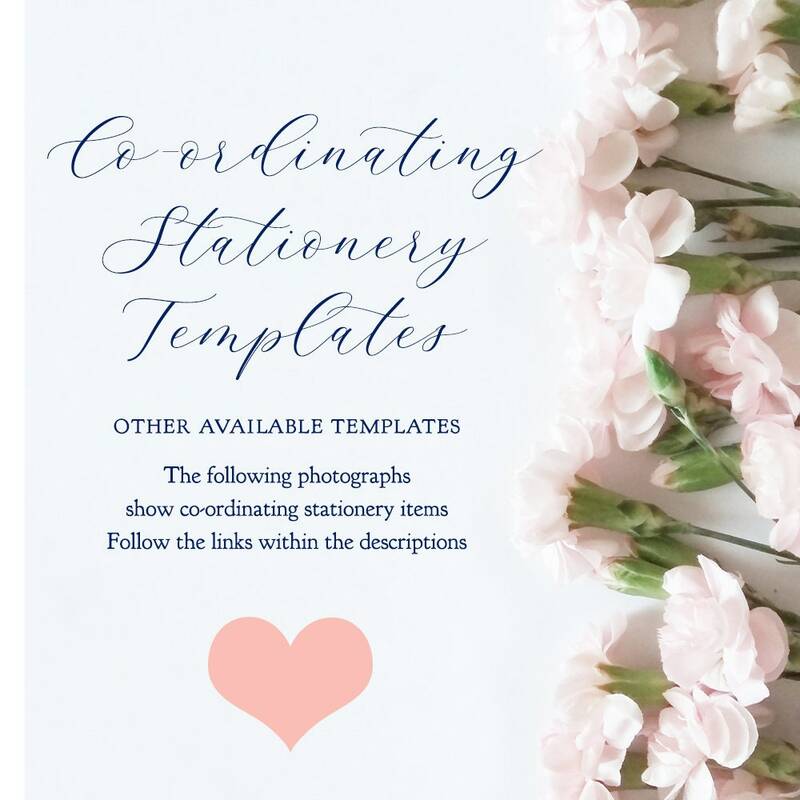 Notecards: 4 bar size, 3.5x5" and 14x20cm (A6). 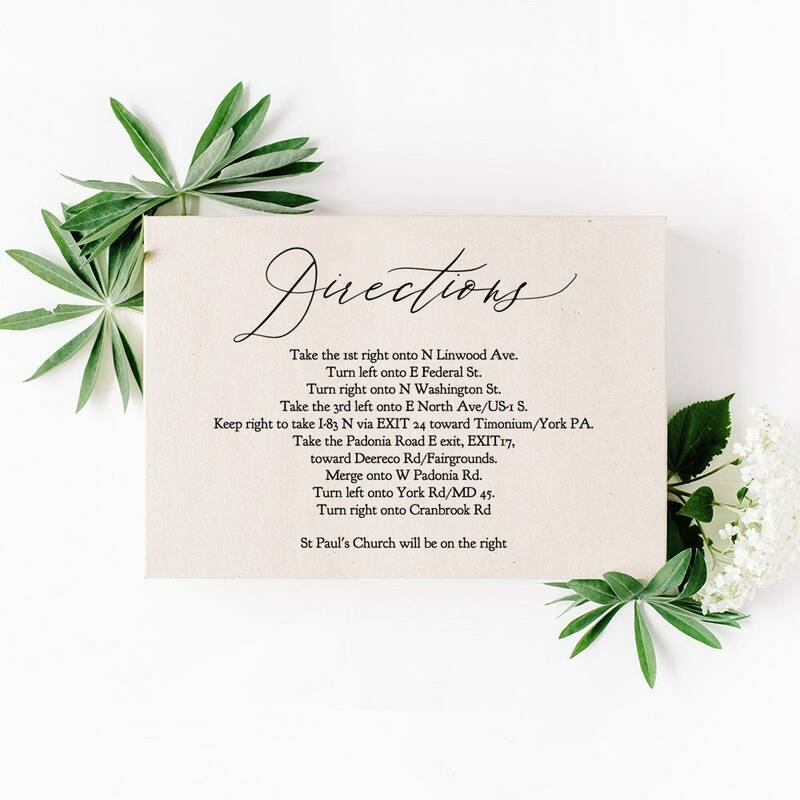 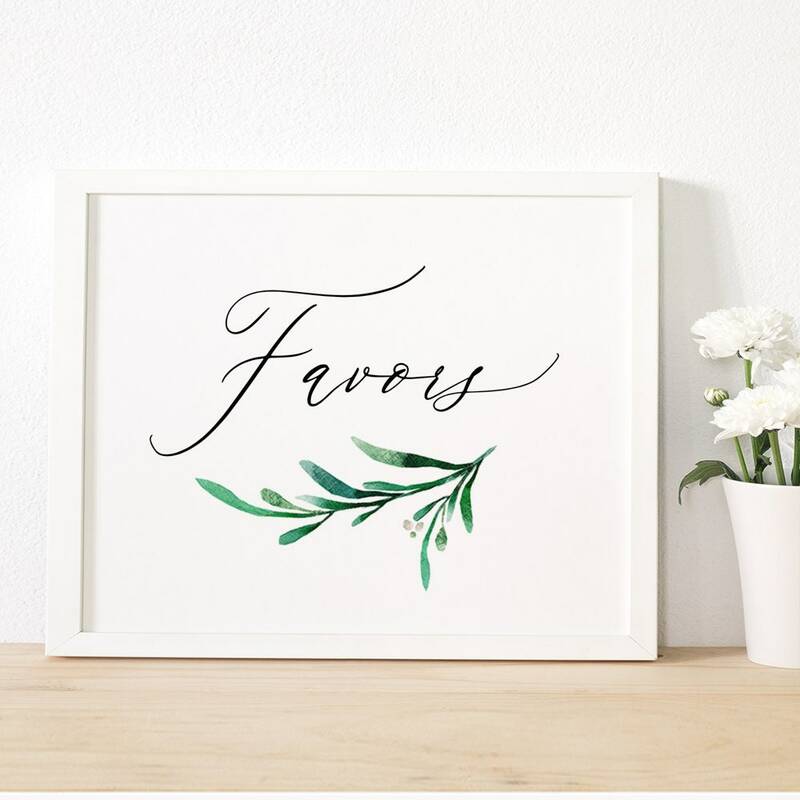 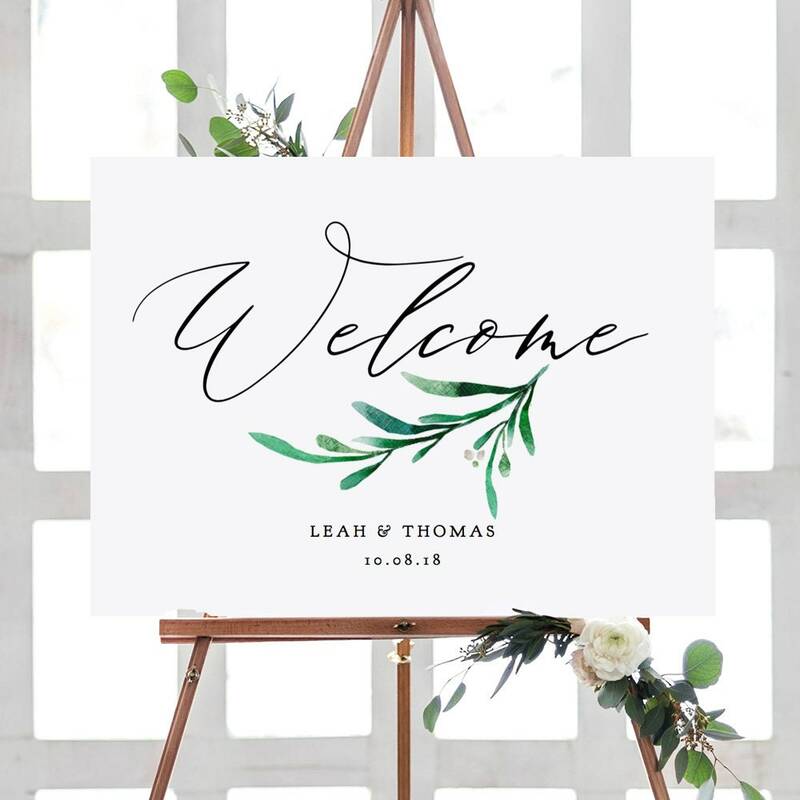 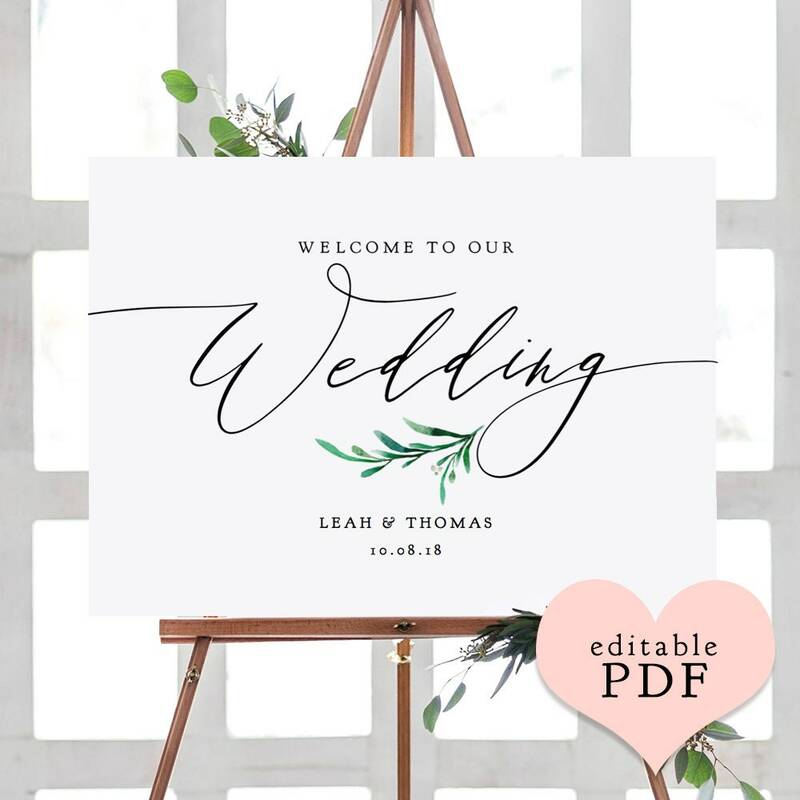 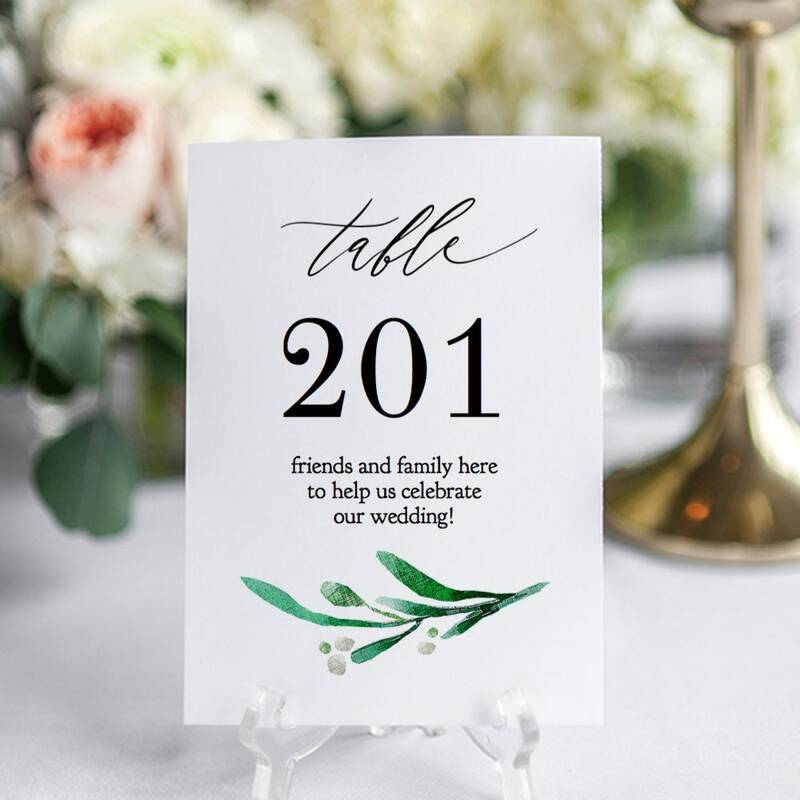 Style: "Wedding Greenery", 2 per page. 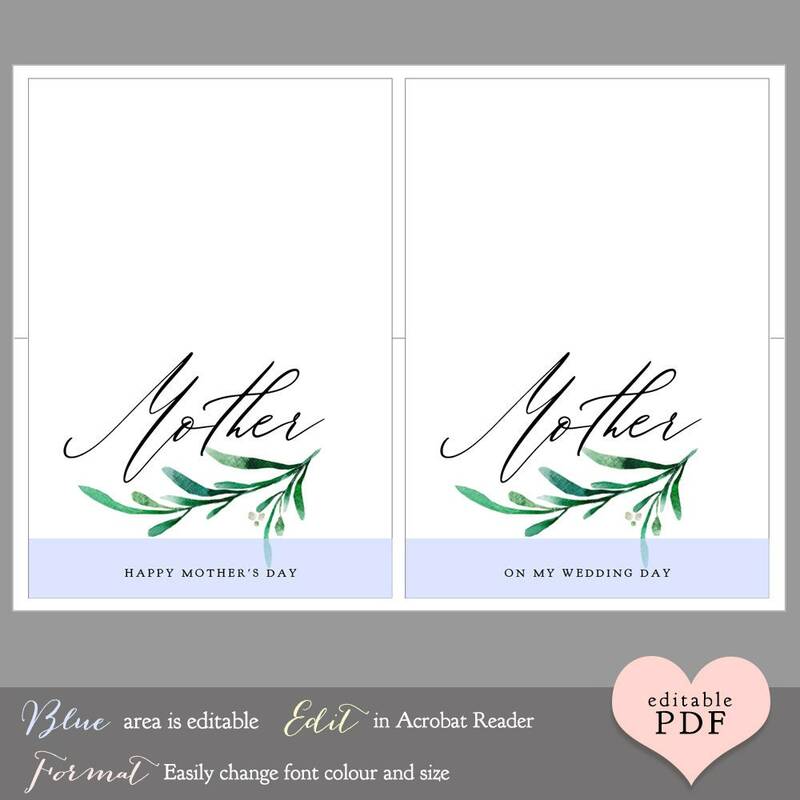 ❤ This listing is for the folded Mother cards as shown.